Looking to build a business blog that wins you clients? This training is for you. Is blogging for business still relevant in 2017? The resounding answer is… YES! According to Worldometers there are approximately 2.8 million blog posts written PER DAY! It’s no wonder that many small business owners, marketing managers, and people responsible for spreading the word about a product or service often struggle with cutting through the noise, reaching their target audience, and finding a positive return on investment (ROI) from their blog. 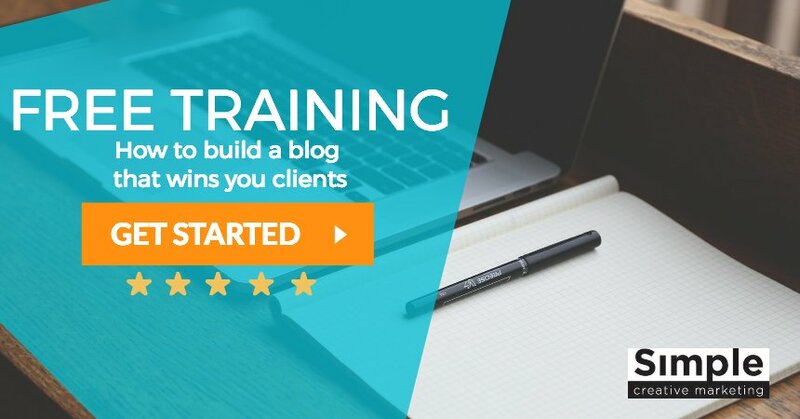 So if you’re scratching your head wondering how you can make your blog work for your business, then this training is for you. Want more useful tips for growing your business? Join the free Build Live Give community. Want clarity and direction for improving your content marketing? Book a complimentary 15-min marketing blastoff call.